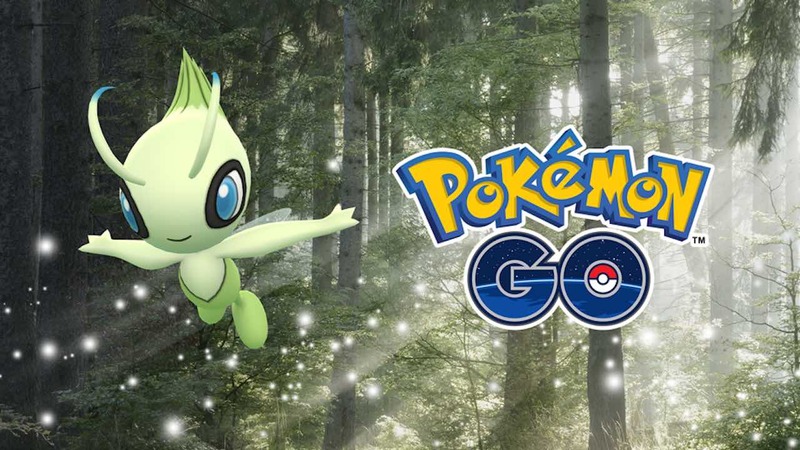 Niantic has announced that Special Research will become available in Pokémon GO next week, challenging players to help Professor Willow track down the Mythical Pokémon, Celebi. The Special Research, which you can expect to land on Monday 20th August, will present you with tasks to complete that will reward you with XP, useful items and encounters with specific Pokémon. This will lead you to eventually encounter the Time Travel Pokémon, and fret not if you still need to finish the Special Research on Mew. You can start to complete Special Research on Celebi “as long as you have done the third group of tasks related to the Special Research on Mew,” meaning that you can work on both at the same time. Those that completed the exclusive Pokémon GO Fest Special Research and, therefore, have already caught Celebi can complete the Special Research to earn Candy to power up the Mythical Pokémon. The developer adds that Celebi’s present has drawn out the appearance of more Pokémon that were originally discovered in the Johto region, and Field Research related to them will start to become available at the same time.